I've mentioned on this blog just how much I love Clinique. 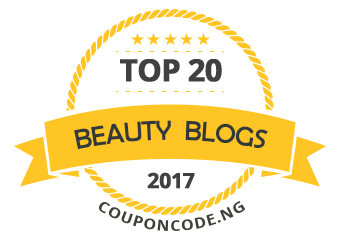 They have so many amazing makeup and skincare products which are usually hypoallergenic. Clinique Take The Day Off Makeup Remover is one I've seen my mum use back when I didn't wear makeup but when I started using makeup I started with wipes. 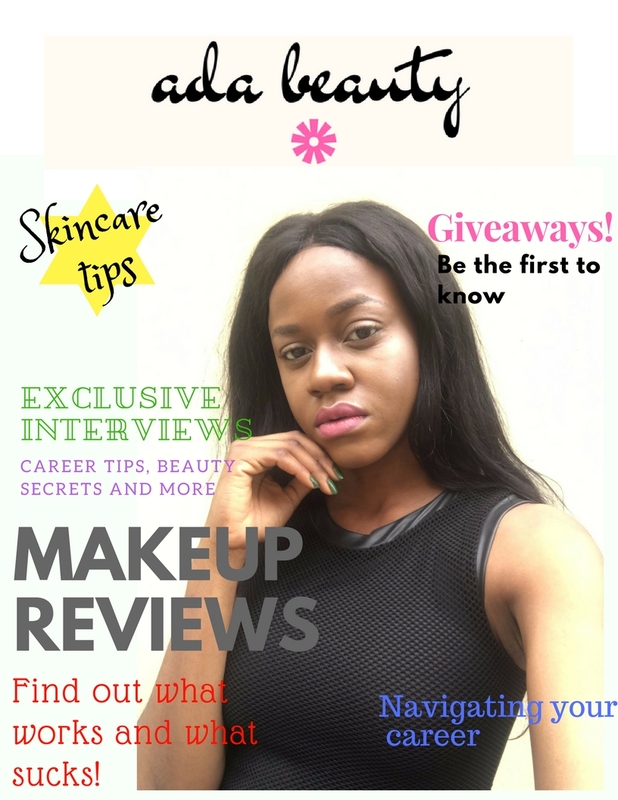 I finally got around to using this but I just realised I've never done a review for the blog. I like the packaging of this makeup remover however, the cap is a bit fussy. You need to hold it down before you can open and I'm not a fan of that. Maybe it's necessary for preserving the product? I have no idea but in any case it's not enough to make me hate the product. When it's been still for a while it separates into two substances that don't mix so you need to shake it before use. As for the efficiency of this makeup remover, it is top-notch! It removes the most stubborn long-lasting foundation, waterproof mascaras and liquid lipsticks. You won't need to tug your skin a lot to get any makeup off (nobody needs untimely wrinkles 😩), a little goes a long way and it doesn't irritate my skin. The only thing I don't like about this makeup remover is that it is oily. Not a comfortable feeling after a long day. I prefer the cool feel of a makeup wipe. Of course you can wash off the greasy residue afterwards so it's really a minor inconvenience. 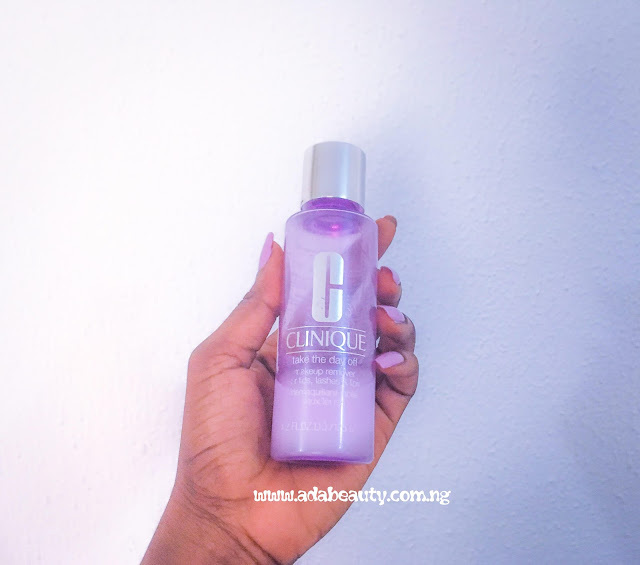 You can get Clinique Take The Day Off Makeup Remover at The Nail Studio, Lagos. I'm not sure where to buy Clinique products in other cities like Abuja and Port Harcourt but I'll give an update if I find out. Have you tried this makeup remover? What are your thoughts on it? Thanks for posting about this.If you are looking to Buy Makeup Store Products Online,then you can get it from ecart.me at good price. In such way the cash has been isolated and equitably circulated to every individual from the family.angelina jolie skincare Another weakness that has been uncovered by the clients is the reactions of those items. In actuality, regardless of whether you are wearing a basic dress, in the event that your delegated greatness gives the shine,Amy Adams Skin Care at that point you can beat the fashion symbols.